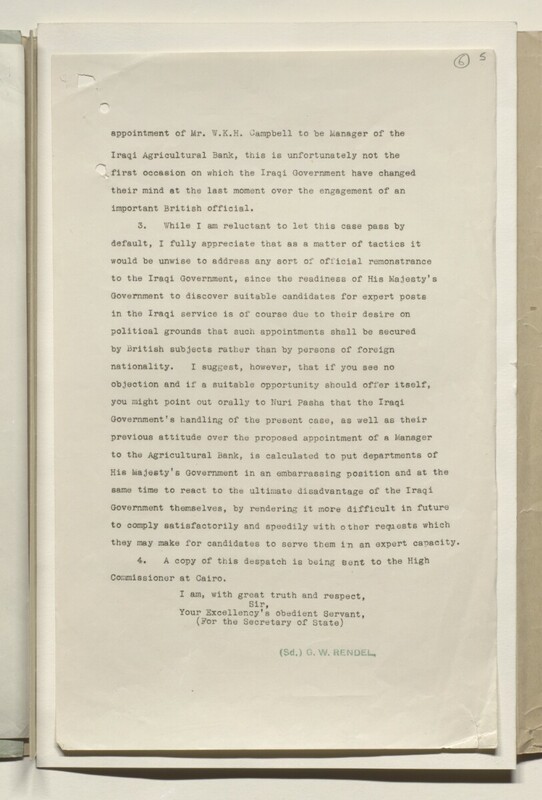 c) Southern area, the Liwas of Basra and Nasiriyah. Headquarters will be in Basra. C.I.C.I. and all questions of pay, establishment, etc. will be arranged by C.I.C.I. or other information which they may require.